There are a lot of credit cards available but only a select few are going to actually work for you. 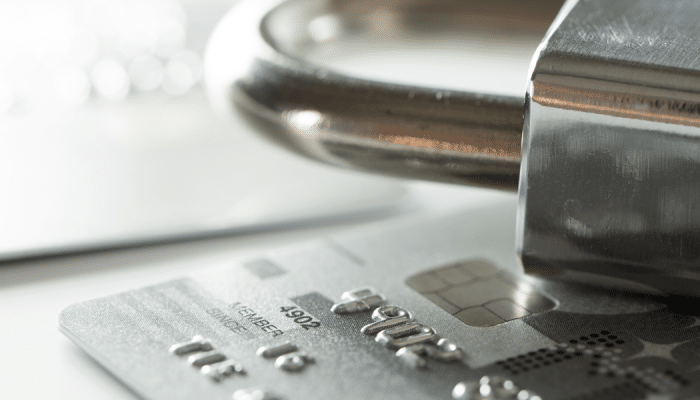 Here are some facts to know when picking a credit card. 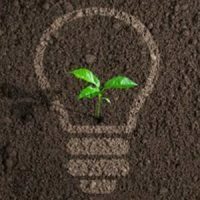 When you are trying to build credit it is important to know the ways you can build credit. 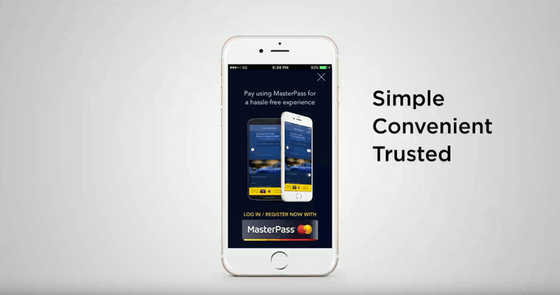 Here is what you need to know to build credit with credit cards in Singapore. 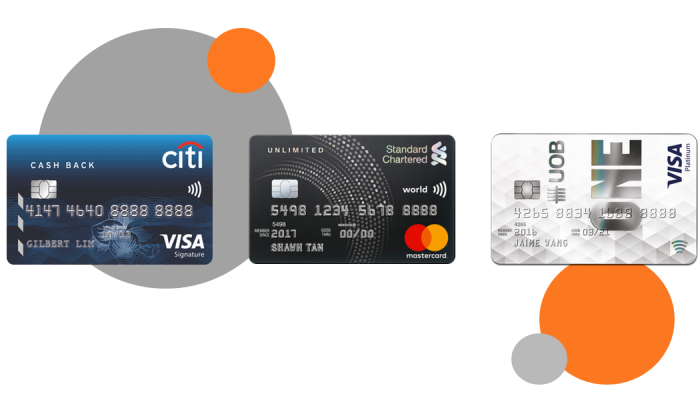 Compare the best three travel credit cards in Singapore and enjoy the perks of being a frequency flyer with exclusive travel rewards, air miles and discounted airline tickets. 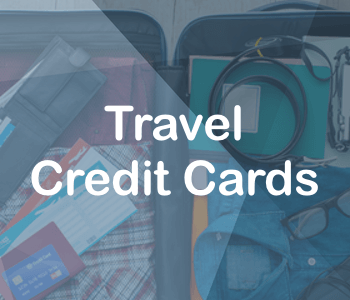 So be smart and make the most of your spending power, with the best travel cards in 2018. 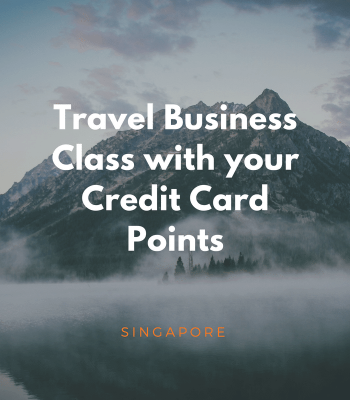 Learn how to use your credit card to maximise your air miles, fly business class and enjoy free flights with the best miles credit cards in Singapore. 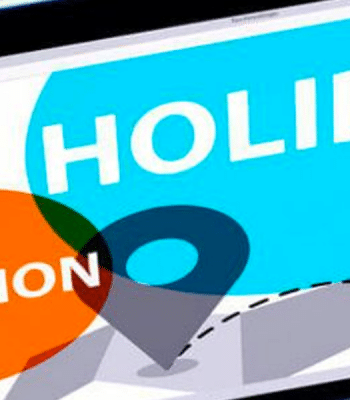 Learn the tricks of the trade and become a smart traveller with these simple 4 step to air miles madness. 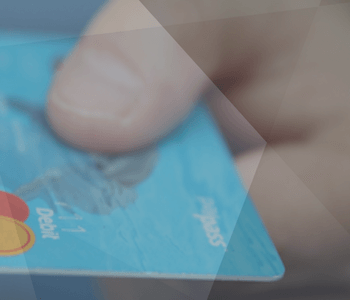 Review the best cash back credit cards in Singapore, with exclusive cash back rewards, shopping rebate discounts and promotions, you’ll be earning cash back rewards before you know it! 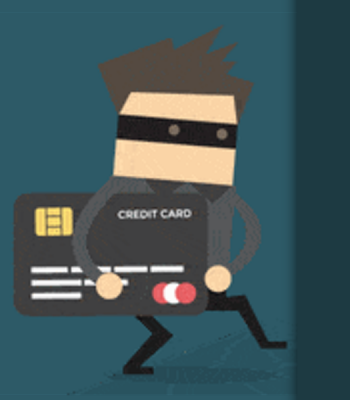 In 2018 we live in a connected world, so make sure you check out these simply ways to protect yourself against credit card fraud and don’t give up you hard earned cash to fraudsters. 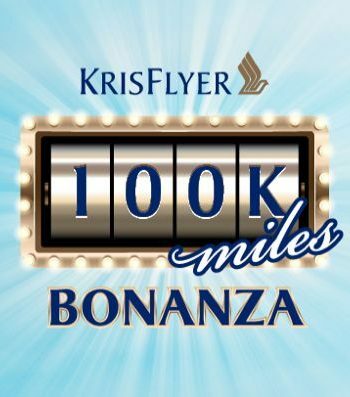 Start 2018 with 100,000 miles, simply make a qualifying transaction and you could be taking off to a great year ahead. So start booking or shopping now! 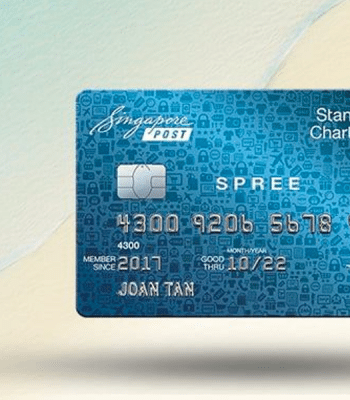 Check out the new Standard Chartered SingPost Spree card, with 3 per cent cashback on all foreign currency online transactions and $138 cashback when you apply today. 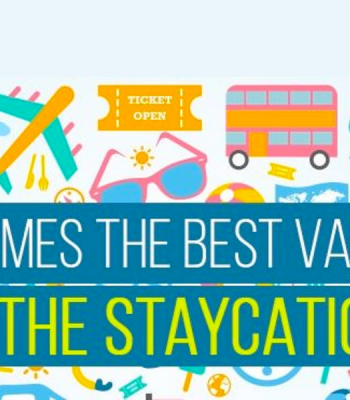 Find the best Staycation hotels and resorts in Singapore and save with these amazing credit card offers, discounts, rewards and room upgrades. 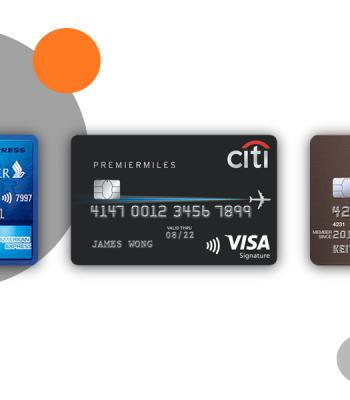 We know you shouldn’t pick a credit card based on looks, but its nice to know which credit cards have a nice face, isn’t it? 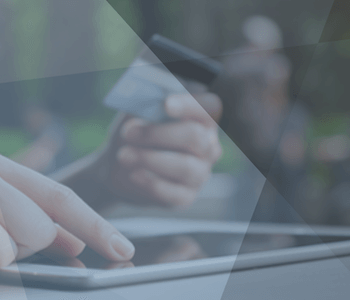 Compare and find the best online shopping credit card in Singapore, with our shortlisted best online purchase cards, so compare and apply today and start saving with these great online shopping cards. 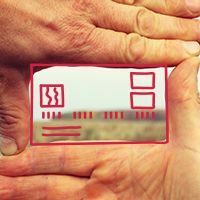 You may find plenty of credit cards in the market that give you discounts for food and dining, but for free access to yoga studios or gym memberships? 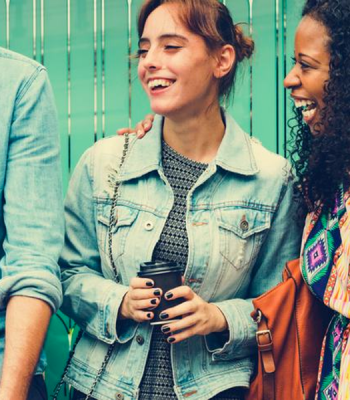 It’s a little hard to find, but we’ve found ways for you to maximise your health benefits with these 3 featured credit cards. What Credit Card Pain Points Do Singaporeans face? 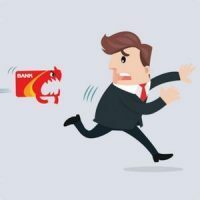 Its important to look out for the most common credit card pain points in Singapore, to make sure you don’t make the same mistakes. So enjoy these top tips and make an informed comparison. 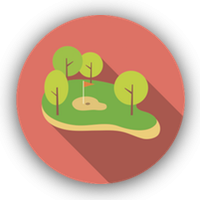 If you like to play golf, getting a credit card with golf privileges can be a great way to make use of discounts, as well as giving you access to clubs that may otherwise require expensive memberships fees.